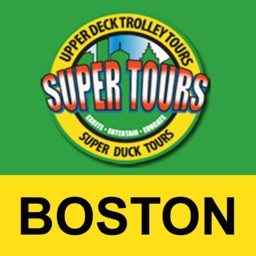 Super Tours LLC, is a tourism transportation touring company, located in Charlestown Massachusetts. 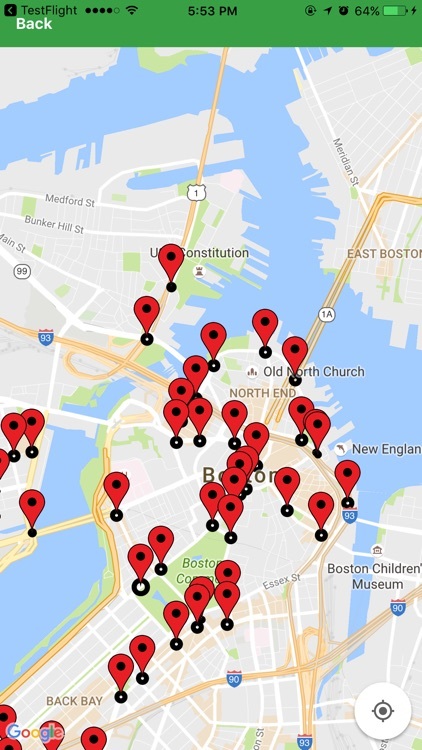 We strive to educate, excite and entertain our guests about the rich history of the cities of Boston, Charlestown and Cambridge. The continuous bus tours start at 9am till 5pm in the summer and 4pm in the spring, winter, and fall. 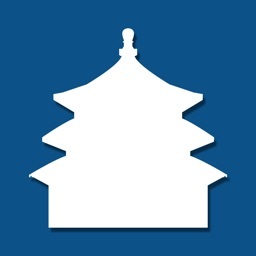 This app in in English. It goes with the bus tour. Other languages are also available to enjoy the tour: French, Spanish, Portuguese, Chinese and German. 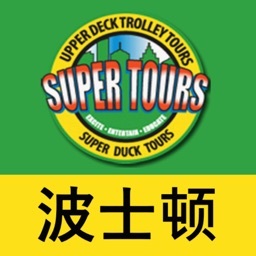 Download the app with language of your choice under the Super Tours Logo. 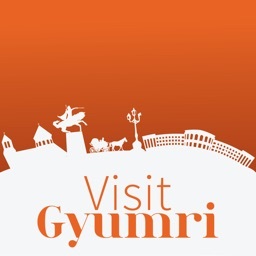 The app is GPS synchronised. So, as you come to a point of interest, it automatically starts the story of that point of interest. 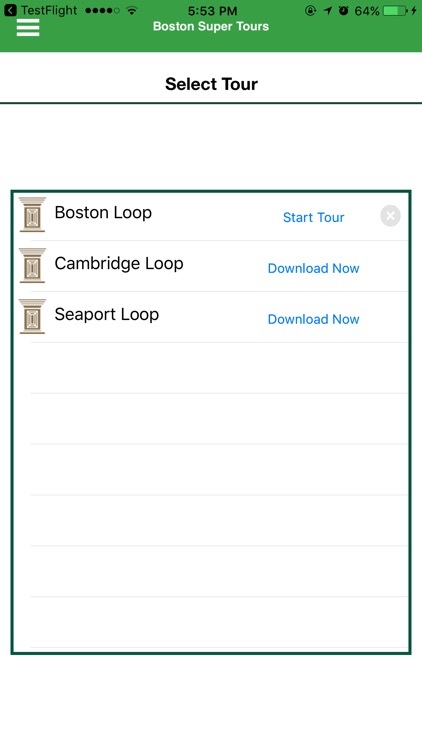 You will travel the streets on Boston’s newest fleet of Upper Deck Trolleys. These vehicles are our own design and emission free. They are American made locally in Wells Maine. Each vehicle can transport up to 45 passengers. The seating is theater style individual seats 10 feet above the traffic. You will be looking out big bay windows giving you an unobstructed panoramic view of the city. 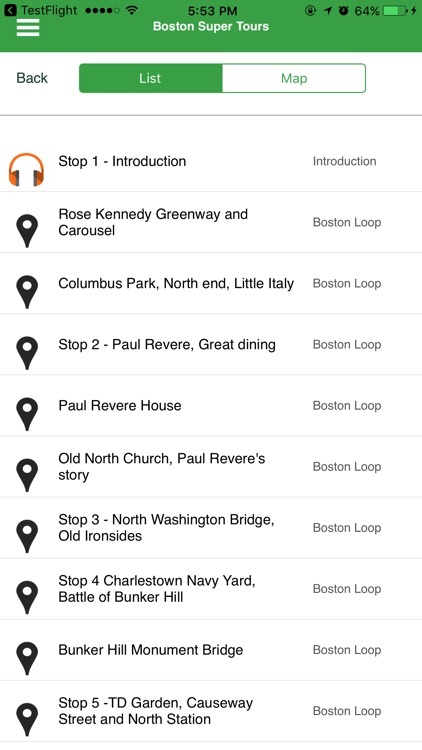 The tour passes through historic areas such as: the North End, Quincy Market and Faneuil Hall. 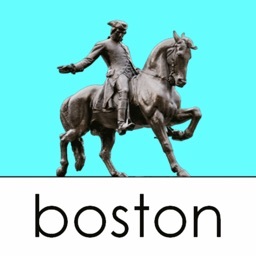 Ride past the Old Granary, Boston Common and the Public Garden, where you will see the Hampshire House (Cheers), the State House and Back Bay Brownstones. 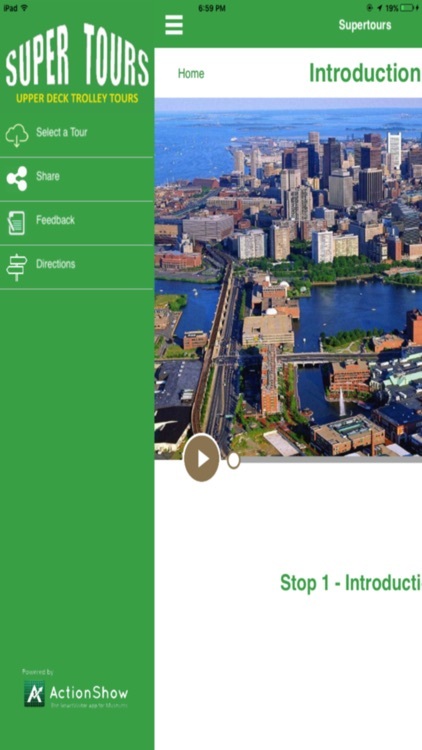 You continue to Fenway Park then head back to the Aquarium, via MIT and Cambridge. 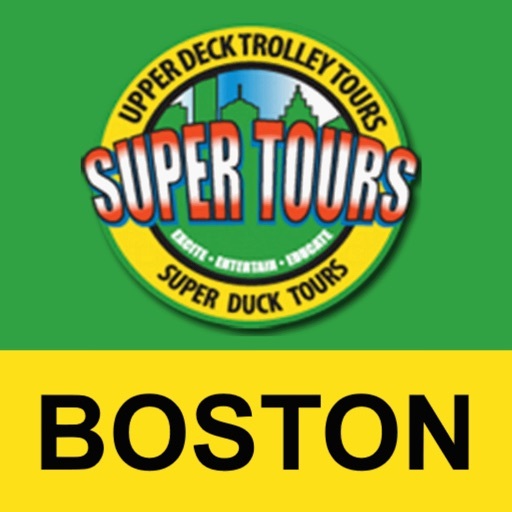 Welcome aboard and enjoy the ride on our Upper Deck Trolley Tour for an exciting 2 hour narrated tour of the city. Have Fun.